Installing garage doors can sometimes turn into a nightmare. 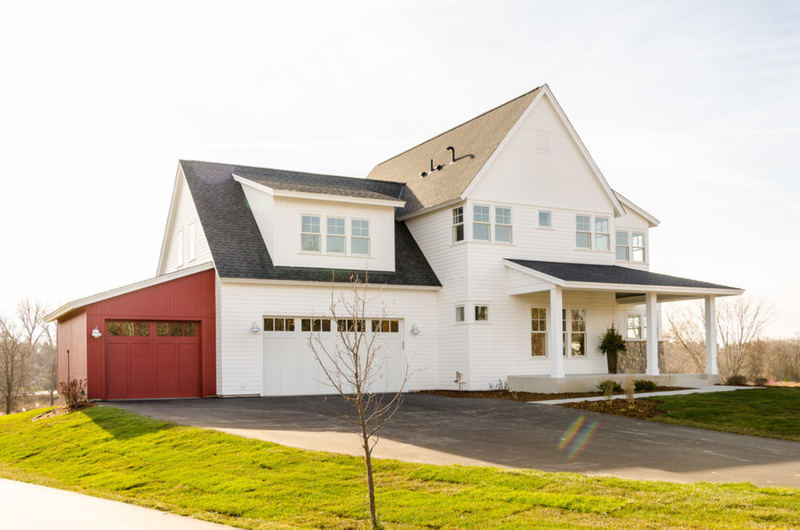 Firstly, you need to spend time finalizing the style and type of garage door. Thereafter, you need to look for an affordable garage door repair for installation of the door. However, the story doesn’t end here because you have to look after the safety and maintenance of the garage door. While you can repair many issues in the door on your own, but for a major issue, you have to consult professionals. Every establishment/home has a unique design, so it needs different approach for resolving the issue. Therefore, you should consult some of the leading garage door repair service in USA to get expert opinion. 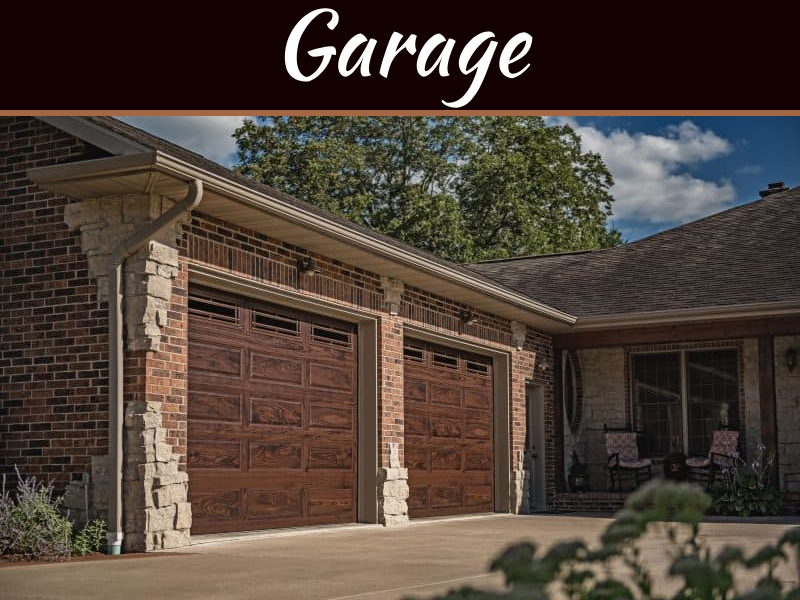 Now, let us look at some serious garage doors issues, which might require the attention of professionals. This is one of those problems, which can be easily resolved by your neighborhood garage door repair services. In fact, it is easy on your pocket too. 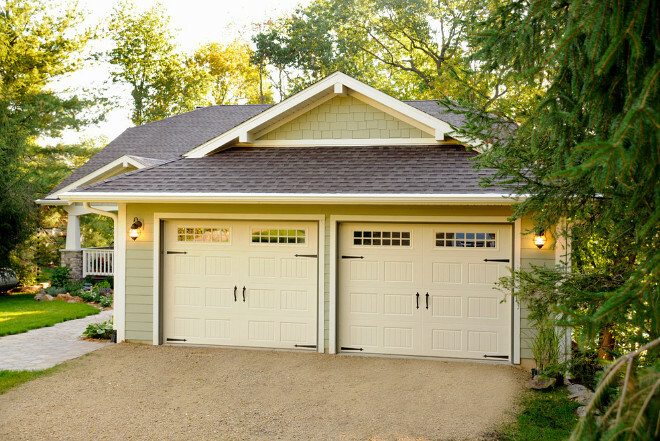 Garage door repairs are often costly and end up leaving a huge hole in your pocket. However, when it comes to issues in garage door opener, professionals can resolve it with minimal manual intervention. In most cases, openers work fine, it is just their batteries that need to be replaced. However, if this doesn’t work, get in touch with a garage door repair service. 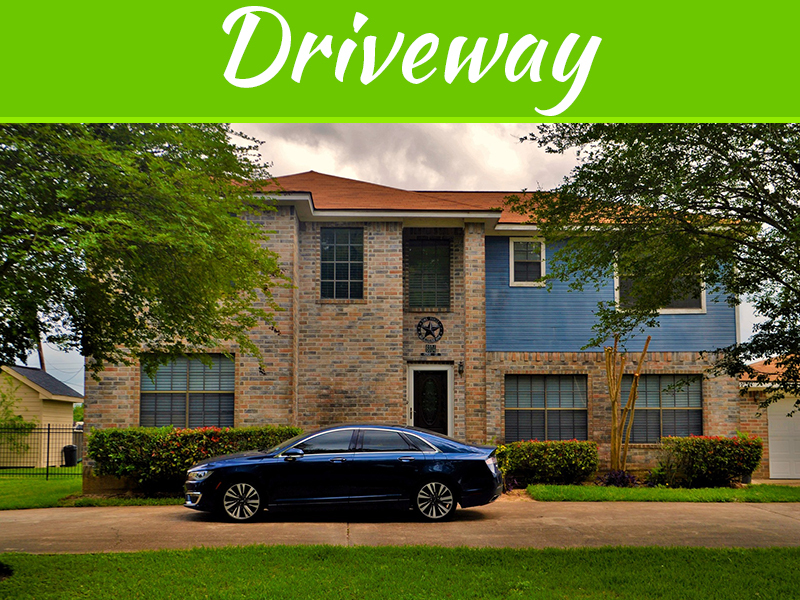 While installing your garage door, you might have been informed by the technician the importance of keeping the metal tracks clean. 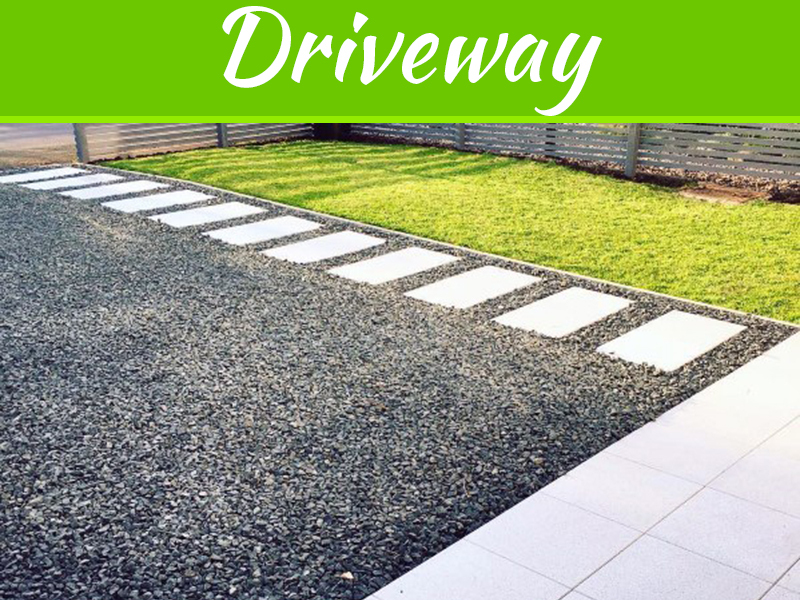 The garage door rolls on or slides from this metal track, so you need to ensure that it’s always clean. If there’s dirt, grease or other particles stuck in this track, then your door will get jammed. Apart from this, if your door isn’t working, you should also make sure that the metal tracks are not misaligned. If you’re cleaning the tracks on your own, you should remember aligning them back to their initial position. However, this isn’t everyone’s cup of tea, as there’s a possibility that you might damage the entire track. Therefore, you should consider getting help of a professional. 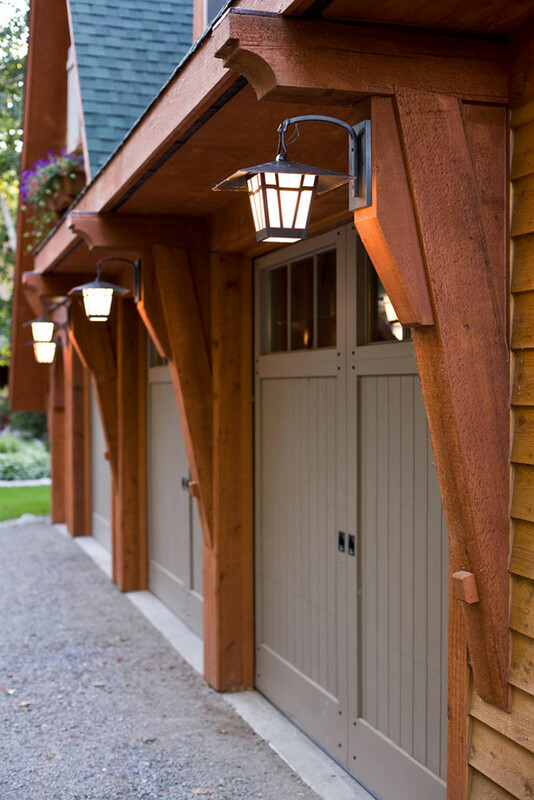 Garage doors might seem like they are easy to maintain, but in some cases, something as small as a spring can lead to a serious issue. For proper functioning of the garage door, the torsion springs have to be efficient, as they have to bear the door’s weight. If these springs are damaged, the garage opener will not be able to balance the door’s weight. Eventually, the door will either collapse or not open at all. In most cases, you might be able to hear the sound, when the spring breaks. This can alert you to get a New Garage Door. It is also an indication that you need to seek a professional’s help for fixing the spring back to its original position. In fact, the best solution would be to check the spring’s condition at the specified time interval to avoid severe issues in the future. To conclude, while you can resolve some problems on your own, there are others, which need professional assistance. 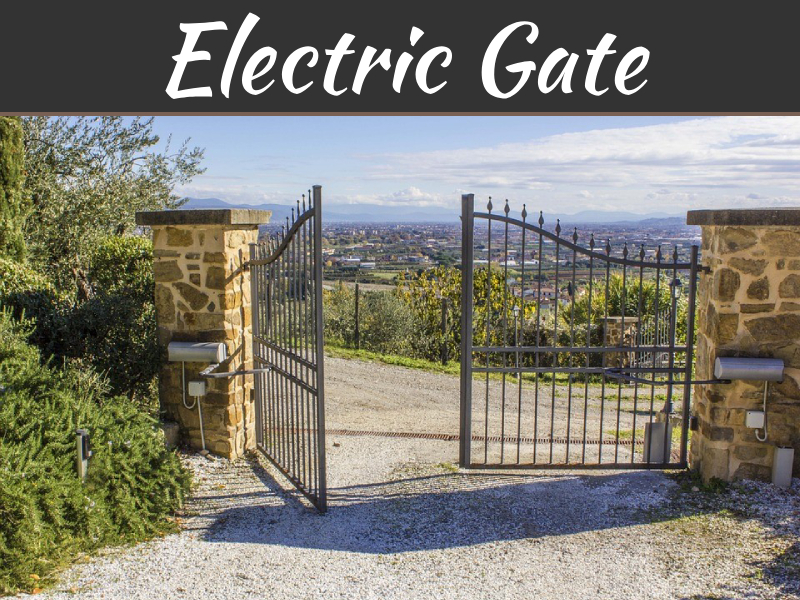 In such situations, you shouldn’t hesitate getting in touch with garage door services because as the saying goes, “A stitch in time, saves nine”. DIY Houze have a huge reference source which is incredible one to look up and learn about DIY as well as Woodworking field.